Winter is gone and it’s time to spring clean your house and your baby’s second home. I’m talking about the trusty family pram, of course. The one thing I wish I had invested in was a stroller liner; maybe then my pram would look less like a giant stain covered in sultanas. Skip Hop have released a bunch of stroller liners in the most fabulous colours, perfect for covering old messes or protecting brand new shining prams from…well, kids. These are just one of those really well thought out products, the memory foam is designed for airflow, the fabric is water repellant, the foot area wipes clean and they are machine washable. 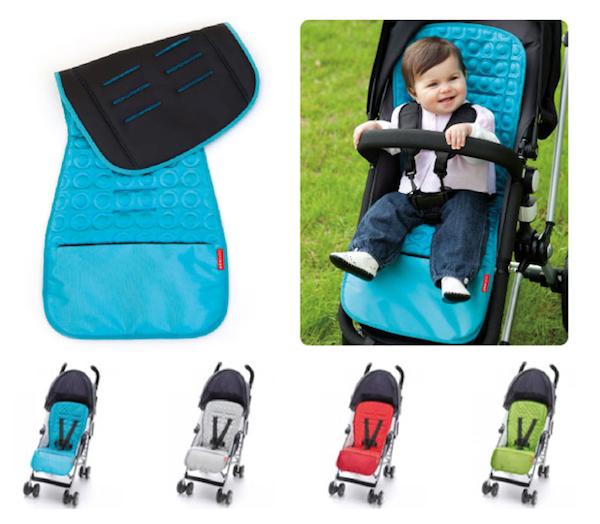 You can safely stash hats, nappies or small toys in the zip up pocket and the non-slip backing keeps it firmly in place. 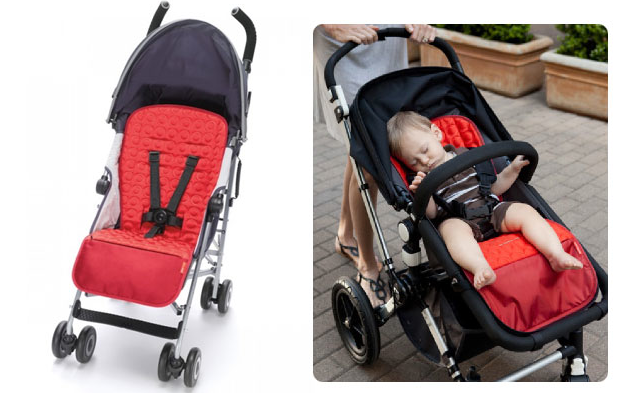 At this time of the year when families are out and about, babies can spend as much time sleeping in their prams as in their cots, why not make them as comfortable and cool as possible. 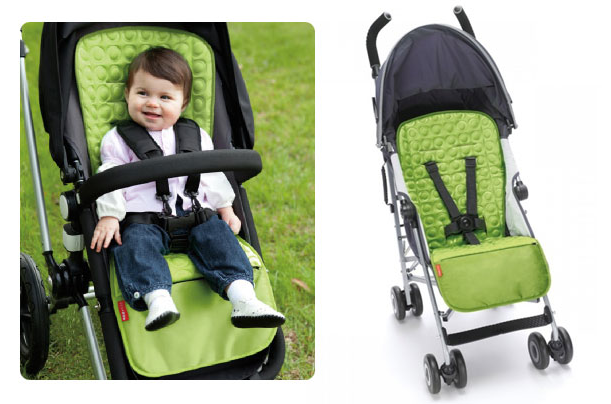 Pick up one from Urban Baby for $39.95 and the slots are designed to fit most strollers.